The global chocolate and cocoa industry is rapidly demanding traceable cocoa that is certified and produced in a sustainable manner. 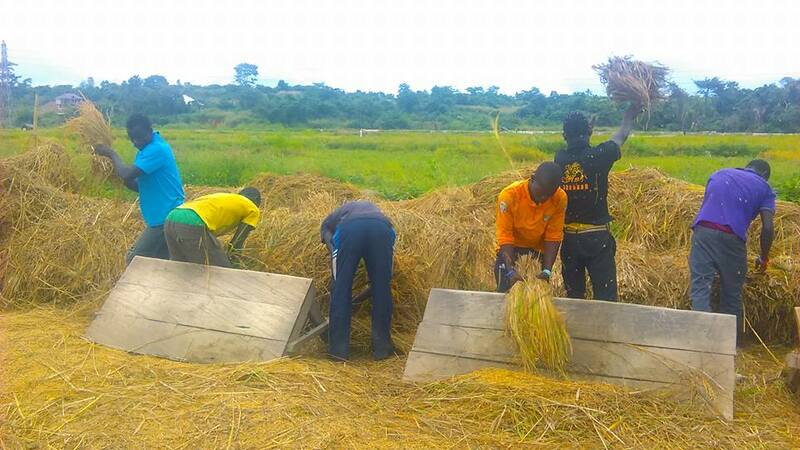 In Ghana, licensed buying companies are leading the drive for farmers to implement better farming and management practices in exchange for a premium price on their produce. But there are calls for the industry regulator, COCOBOD, to play a lead role in establishing a Ghanaian standard, independent of external interest in the cocoa trade. 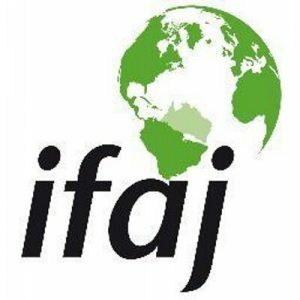 In this report, Ibrahim Abubakar looks at the impact of cocoa certification on farmers’ livelihood and the need to harmonize the various certification programmes. Cocoa is an essential commodity in the Ghanaian economy. 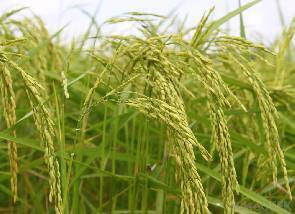 The cash crop is the leading agricultural export and generates about 2 billion dollars in foreign exchange annually. The industry is the source of income for over 800,000 farm families, mostly in rural communities. Small-scale farming dominates Ghana’s cocoa sector with production areas averaging between 1.2 and 2.2 hectares. 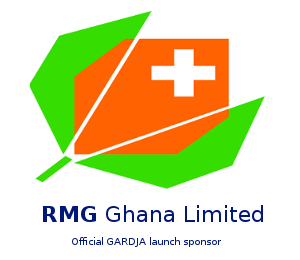 Industry regulator, the Ghana Cocoa Board (COCOBOD), plays a major role in linking smallholder farmers to global markets, which is a challenge in agricultural development across Africa. The regulator manages internal prices for cocoa and provides inputs and other services to farmers to enhance productivity. But the cocoa sector is facing a number of challenges related to smallholder production. 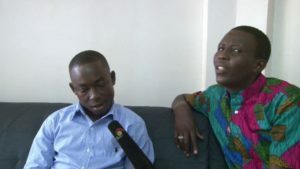 65-year old Olivia Manu has been working on a two and half acre cocoa farm for the past fifteen years at Atobrakrom in the Amansie West district of Ashanti region. She harvests less than three bags of cocoa on her entire farm at the end of each crop season. 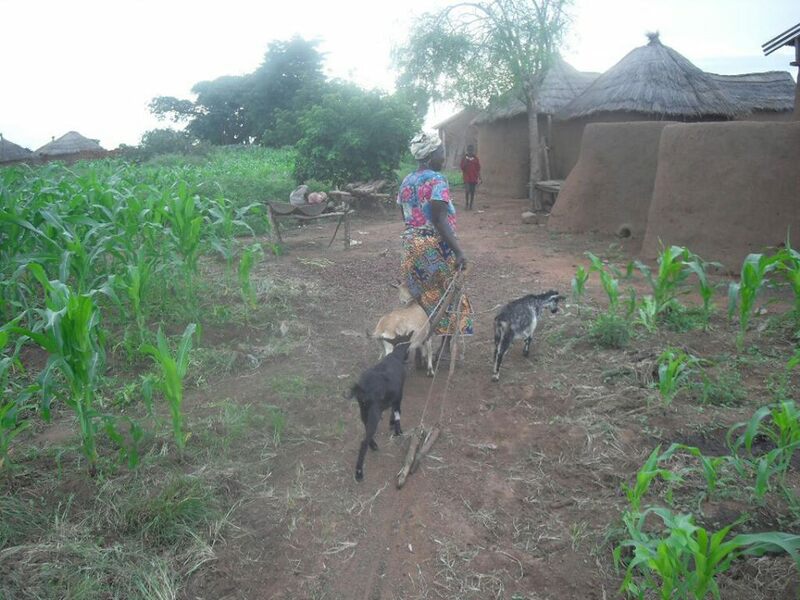 Another cocoa farmer at Kaneago in the same district also shared a similar concern. 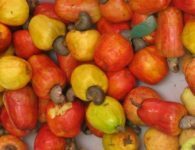 “For the past six years, I manage to harvest 5 bags on my 5-acre of the cocoa farm each crop season. I now focus more on my plantain and cassava farming since I earn more from it than the cocoa”, Bismark Owusu stated. Bad farming practices contribute to low cocoa tree productivity, low income for farmers and other farm hands. 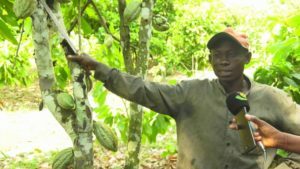 With the introduction of cocoa certification programmes, however, some cocoa farmers are recording increased yields. Such programmes empower the farmers to grow sustainable cocoa and help them develop better drying and fermentation practices. 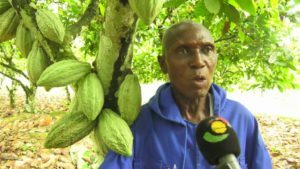 69-year old Thomas Oppong has been farming cocoa for the past twenty-five years. He owns a 15-acre cocoa farm at Atobrakrom and Suntreso. He used to harvest two bags on an acre but now produces seven to eight bags on the same acre. “I was getting 30 bags on my 15-acre cocoa farm but after joining the certification programme I now harvest over 100 bags on the same acres each crop season. “We have been taking through a series of training on good farming practices such as pruning, spacing and proper application of fertilizers. 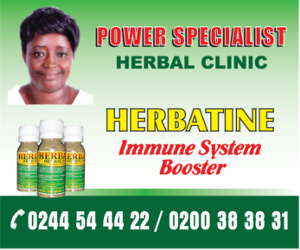 Beatrice Tawiah has also been in farming for twelve years. She now harvests 18 bags on her 3-acre farm. Previously, she could only make between 5 and 6 bags. Equally so, 34-year old Stephen Arthur says the earnings from his 7-acre cocoa farm have shot up since he enrolled under cocoa certification. The certification programme is aimed at improving the livelihoods of farmers whilst enhancing sustainability in the cocoa supply chain. UTZ certification is one of the leading programmes attractive to cocoa farmers. 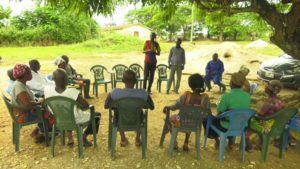 Programs Officer in charge of Training and Partnership at UTZ, Maurice Amooh, indicated that there is a clear-cut difference in terms of production level between farmers who are into certification and the conventional farmers. Business Support Officer at Fairtrade Africa, Samuel Osei Kwadwo, explained that cocoa farmers engaged in certification are able to increase their yields because they are exposed to best farming practices. Mr. Osei Kwadwo hinted the amount of premium Fairtrade brought to Ghana in the cocoa industry alone in 2016 is more than 10 million dollars. But Ghana is yet to establish standards in cocoa certification to enhance the country’s export. 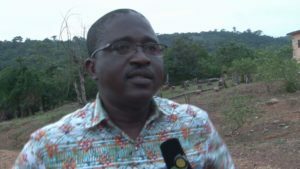 Director of Research, Monitoring, and Evaluation at COCOBOD, Vincent Okyere Akomeah, acknowledged the positive impact of certification on farmers’ livelihood. 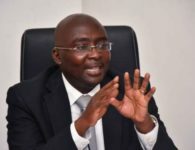 He says the regulator has put together a committee to come out with a Ghana Climate Smart Cocoa Production Strategy as a step to establish the Ghanaian standard. “If you look at the certification programmes, they are in for the good of the farmer. Cocobod has put together a committee to come out of what we call Ghana Climate Smart Cocoa Production Strategy. The idea is that there are certain protocols we want our farmers to follow and as they adopt them, they will become Ghana Standard. In that case, our position will be that anybody who brings standards that do not conform to the Ghana Standard, we will not accept it. Mr. Akomeah hinted the committee is almost done with its work and will soon submit its final report to Cocobod for it to be adopted. 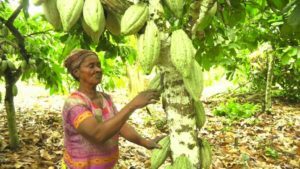 To make cocoa farming lucrative and sustainable, COCOBOD has introduced hand pollination and pruning to enable farmers to cultivate not less than 20 bags of cocoa on an acre of a farm. An increase in best practices under a certified environment will not only increase farmers’ income but will help the country achieve its one million targets of annual production.